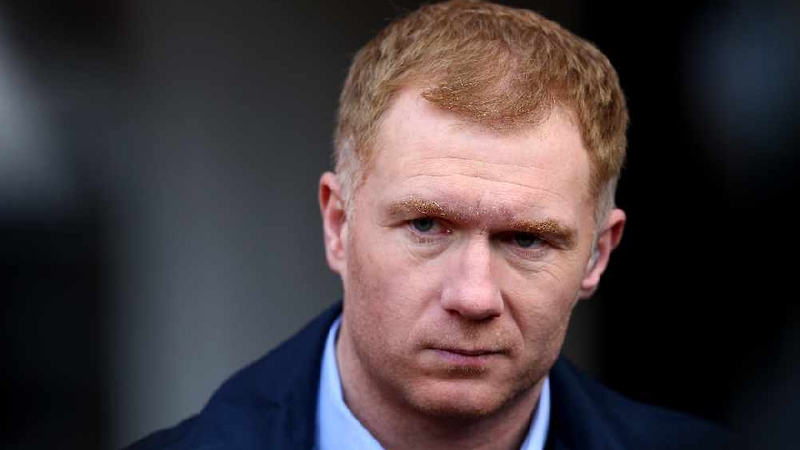 Paul Scholes is expected to become Oldham manager in the next 24 hours after the EFL decided it would not conflict with his role as a Salford owner. An EFL board meeting was held this week to discuss whether there was a potential conflict of interests because of his 10 per cent stake in Salford City who, despite playing in the National League, are fighting for promotion to League Two. But it is understood that because Scholes only has a background role at Salford he will be able to retain his stake in the club. According to Sky Sports sources, the only restriction to Scholes taking over as manager of Oldham is that he will not be allowed to sign players from, or sell to Salford City.